How captions increase ROI and audience for media creators | Boyle Software, Inc. 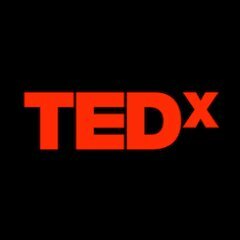 Accessibility ex pert and former BS employee Svetlana Kouznetsova gave a TEDx presentation on video captions and why they are important not only for deaf people but for the medium in general. According to Svetlana, one of the best ways to increase your audience for videos is to include quality captioning since there are so many reasons people don’t always watch them with sound (think bars, gyms, and office Facebook scrolling.) She references higher completion stats, and various other benefits associated with captions. It’s really a great talk and very interesting – we’re super proud of our alumnus!